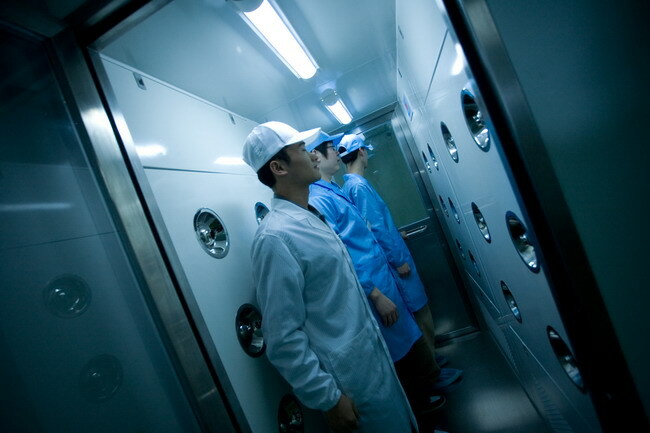 Wind leaching room personnel entering the clean room clean room necessary purification equipment, strong versatility, and all of the clean room and clean room supporting the use of, the staff to enter the shop, must pass through this device with strong, clean air, by a rotatable nozzle from every direction injection to human body, effective and rapid clearance to attached to clothing, hair, dust on the hair fragments and other debris, it can reduce import and clean room pollution brought about by. Wind leaching room of the two door electronic interlocking, and can play the role of airlock, prevent the outside pollution and is not clean air into the clean. 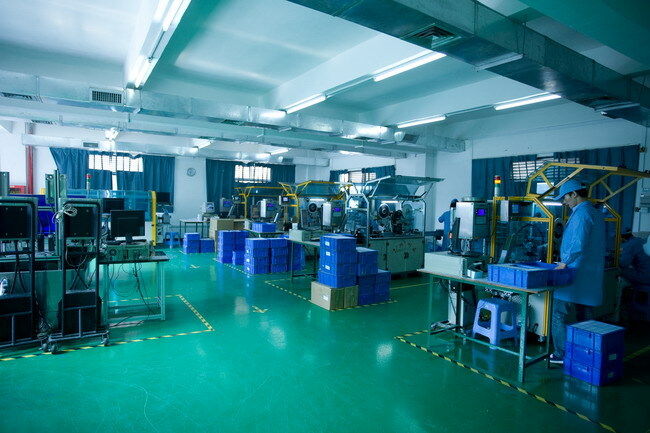 To prevent staff will hair, dust, bacteria into the workshop, achieve workplace strict clean purification standards, to produce high quality products. Inkjet printing for the pin number and serial number, scratch off label to cover the pin/code number. the speed is fast. 2. Test module for functional test in order to take out the non function inlay. Fits both UHF and HF. 4. 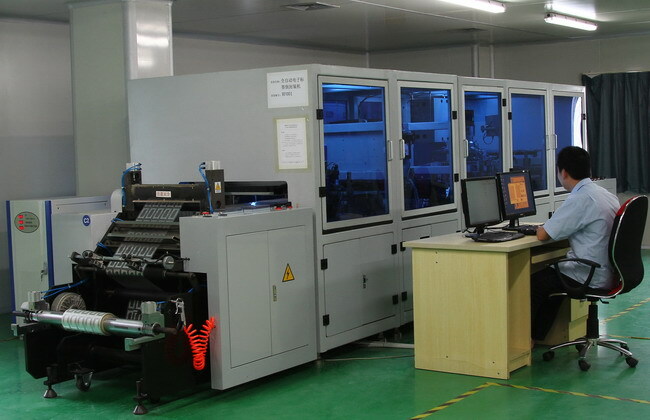 The reel-to-reel all in one modular design (inlay inspection, lamination and function testing) is help the production with 100% highest yield. 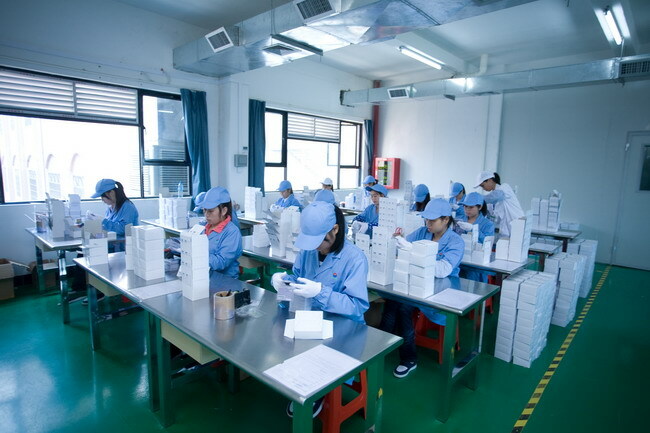 QC/QA room for check, after each crafts, we will check it and pick out some cards which are not meet the standard. 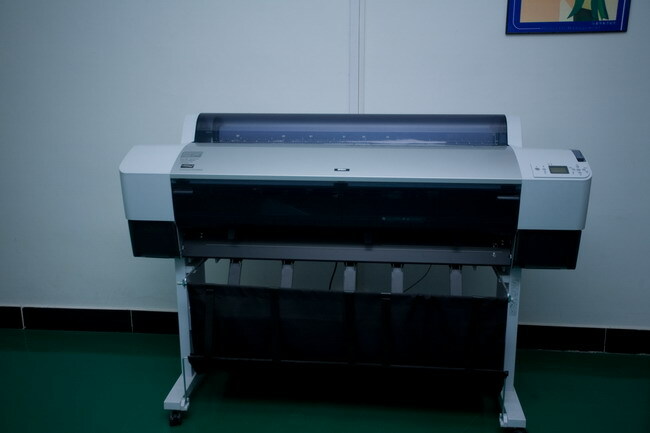 Epson portrait machine for making portrait card and printing photos. This machine with HD industrial camera, can guarantee the accuracy and to ensure that no ink leakage jet card, ensure the security of data and the correct. 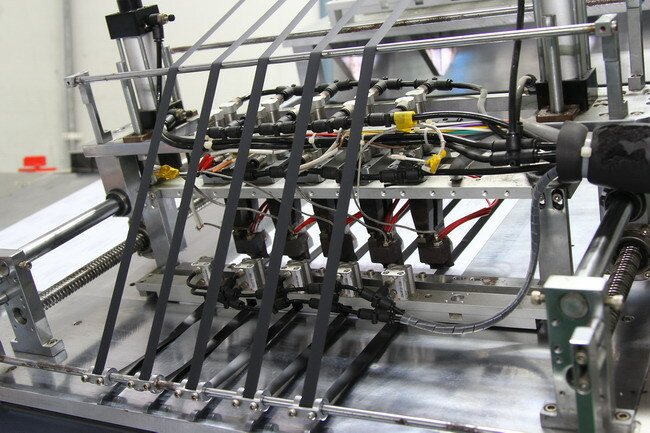 Coding automatic detection machine, including for cipher covering film strip, film strip is arranged in the unwinding mechanism, film strip through the guide membrane roller, membrane with a translation device and hot stamping head and a winding mechanism. 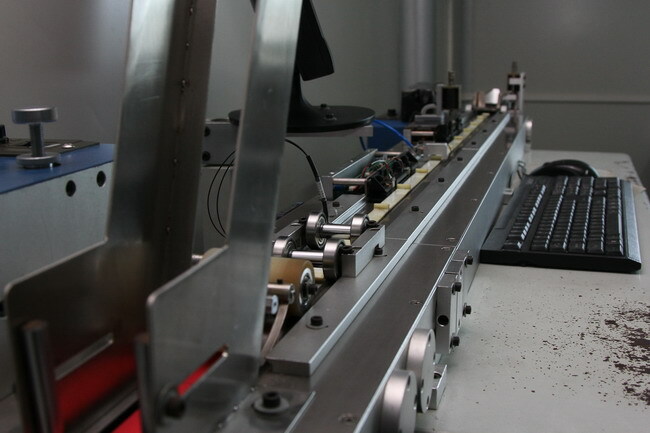 Hot stamping head is internally provided with a heating pipe; hot stamping head is arranged below the track, track are respectively provided with a chain wheel, a chain, the chain is provided with a pushing claw; the push pawls holding a card body, a card body is arranged above the printing device. 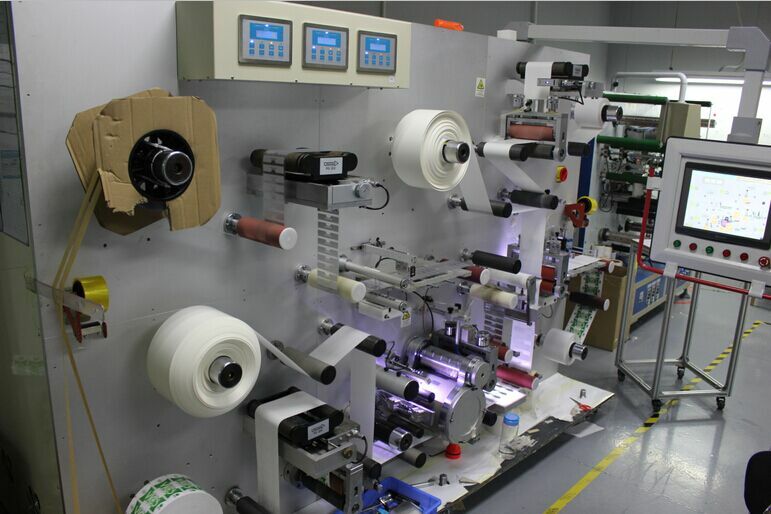 Film strip by unwinding institutions, the guide membrane roller, a card body above, when the card body from below through the coding device, coding device of nozzle is sprayed onto the card password body surface, with a password card body moves to the stamping head below, due to hot stamping head raised edge line speed and the card body and the film strip running speed the same, hot stamping head film strip onto the card body and the heating, hot stamping film with holographic laser coating on card code coverage, and left in the card body surface, completion of the card body of code coverage. 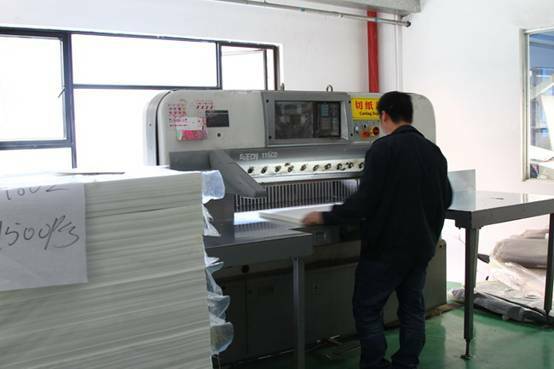 Industrial park's 7 composite machines guarantee delivery time, is high-grade the effective guarantee of product quality, allow you to solve any menace from the "rear"! Our industrial park synthetic workshop closed type synthesis, the closed shop has the advantages: 1, security for the synthesis of uniform temperature, synthesis of card of uniform thickness; 2, can keep the machine clean synthesis, synthesis after card no scratch, no dirty spots; 3, to ensure the synthesized card cracking, do not change color; 4, complete automatic synthesis. 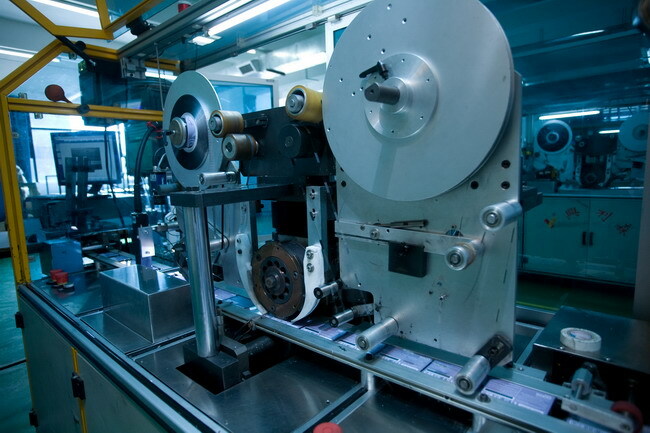 Smart card, card making professional equipment smart card winding machine, high speed winding professional equipment, for the smart card with security equipment. Automatic encode data for magnetic stripe more accuracy and fast, encode data by machine and checked by hand, provide you more accuracy data. 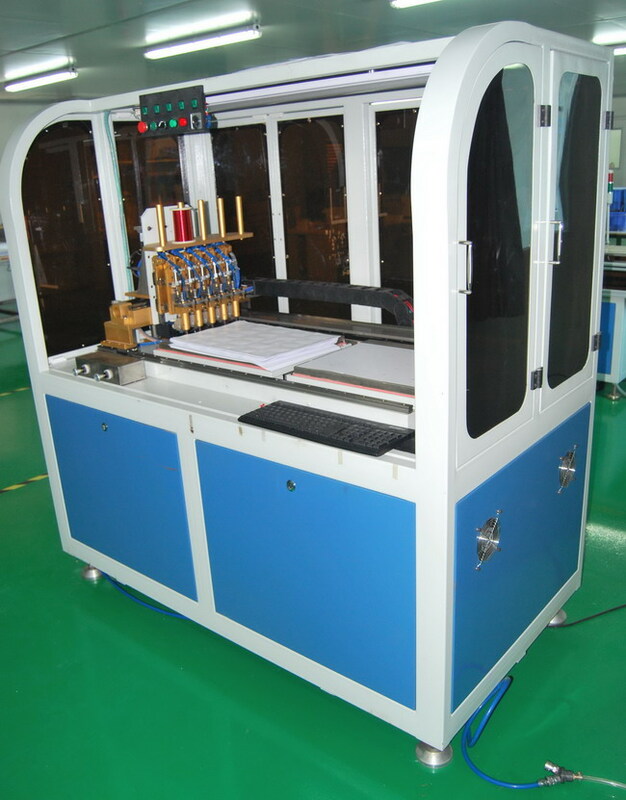 Automatic mounted magnetic machine can make the magnetic stripe place more accuracy and the speed is faster. 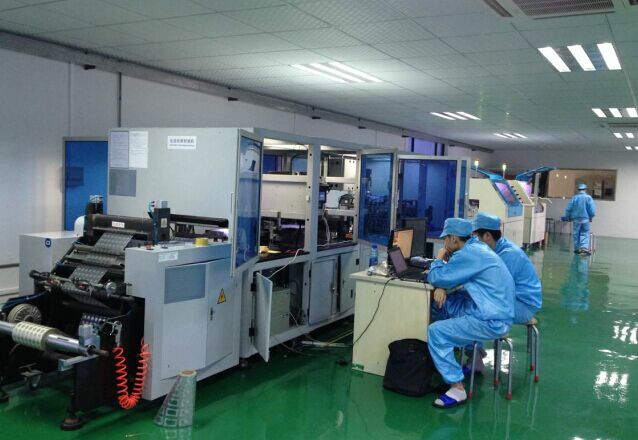 It is a flip type electronic label packaging equipment, using anisotropic conductive adhesive hot curing packaging, tape feeder, automatic pick and place the chip, automatic packaging and winding, precision of the pressure control system, ensure the stable pressure control, improve product quality, it is a light, machines, electricity, gas, liquid in one of the high technology equipment, suitable for LF, HF, UHF and so on different frequency bands and the specifications of the electronic label encapsulation. 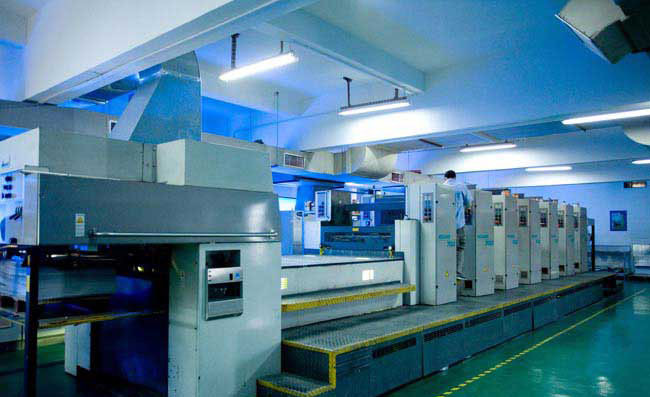 Cutter for six-color machine, special machine, six-color machine printed material for many material volumes, volume of raw materials must be cut to fit the machine printed material size, the machine to cut the material level cut glabrous, dust free. Heidelberg is a world famous printer brand. 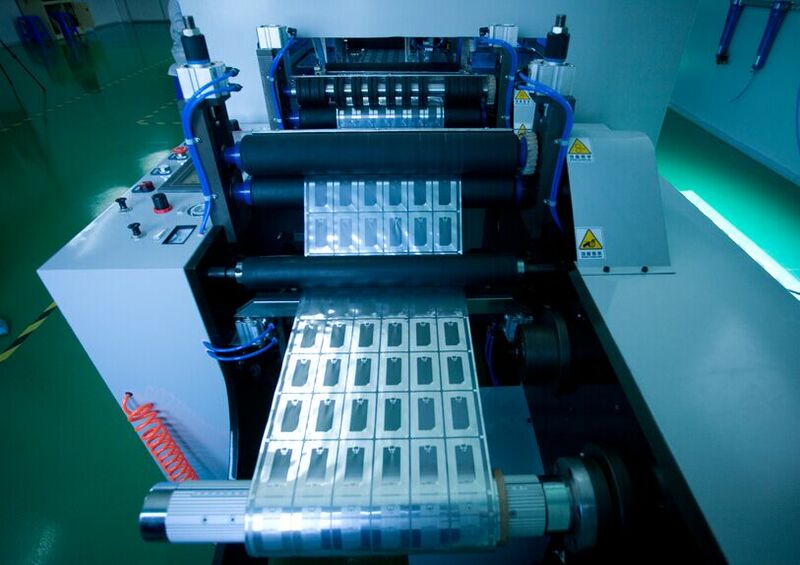 It covers almost a half of the printer market around the world. Now we own 2 sets, Capacity can be 12 thousand big sheets per hour. 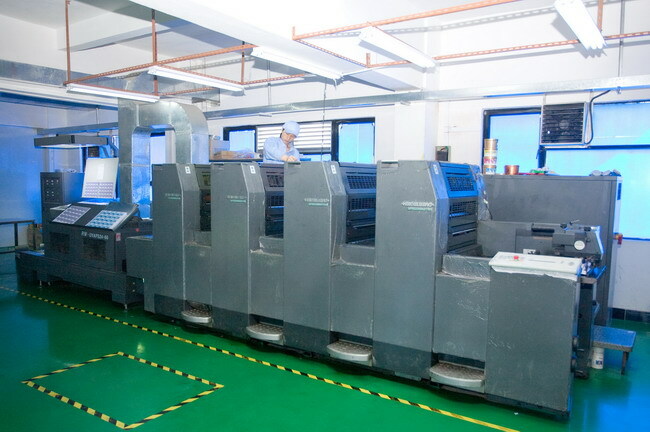 Man Roland offset printer is world famous printer, it contains advanced color control system and high accurate position control system. 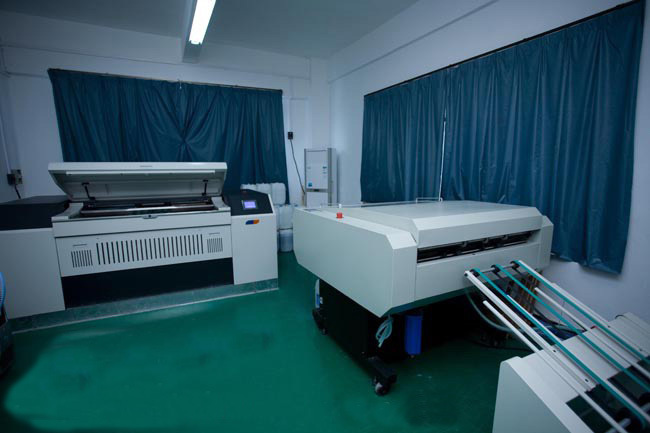 It can print the design file very similar, high quality print effect.Now we own 2 sets, Capacity can be 20 thousand big sheets per hour. Capacity:120 pieces plates per day.